Long before Andy Kaufman became famous as Latka on the TV Show "Taxi" and his Stand-Up Comedy routines, he was a longtime Elvis fan. The story goes that when Andy was around 20 in 1970 he wanted to be famous like Elvis and he went to Las Vegas wanting to meet his Hero. So he went to Elvis's hotel and hid out in the kitchen area as he heard Elvis came thru that area to avoid the crowds. 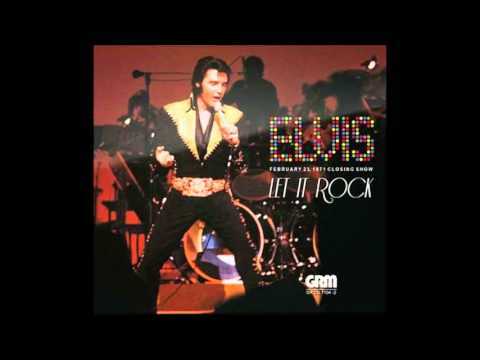 Elvis and his guys show up and Andy jumps out and startles everyone. 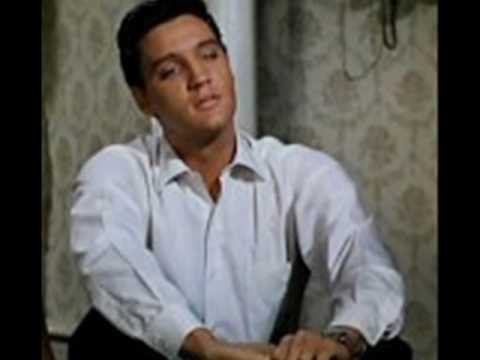 After things settle down Elvis listens to Andy tell him about his ambitions and that he wanted to be famous like him. 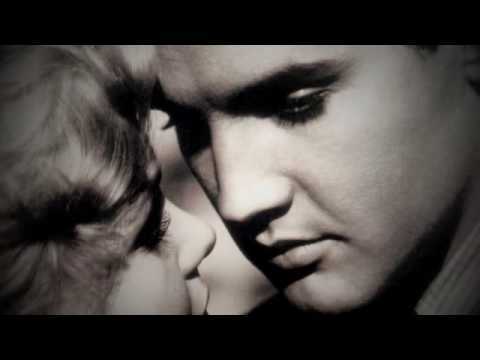 Elvis tells Andy, "I Believe You Will, I Believe You Will". I believe Andy never forgot Elvis's kind words and did his impersonation of him from the heart. Long before Andy Kaufman became famous as Latka on the TV Show “Taxi” and his Stand-Up Comedy routines, he was a longtime Elvis fan. The story goes that when Andy was around 20 in 1970 he wanted to be famous like Elvis and he went to Las Vegas wanting to meet his Hero. So he went to Elvis’s hotel and hid out in the kitchen area as he heard Elvis came thru that area to avoid the crowds. Elvis and his guys show up and Andy jumps out and startles everyone. After things settle down Elvis listens to Andy tell him about his ambitions and that he wanted to be famous like him. Elvis tells Andy, “I Believe You Will, I Believe You Will”. I believe Andy never forgot Elvis’s kind words and did his impersonation of him from the heart.